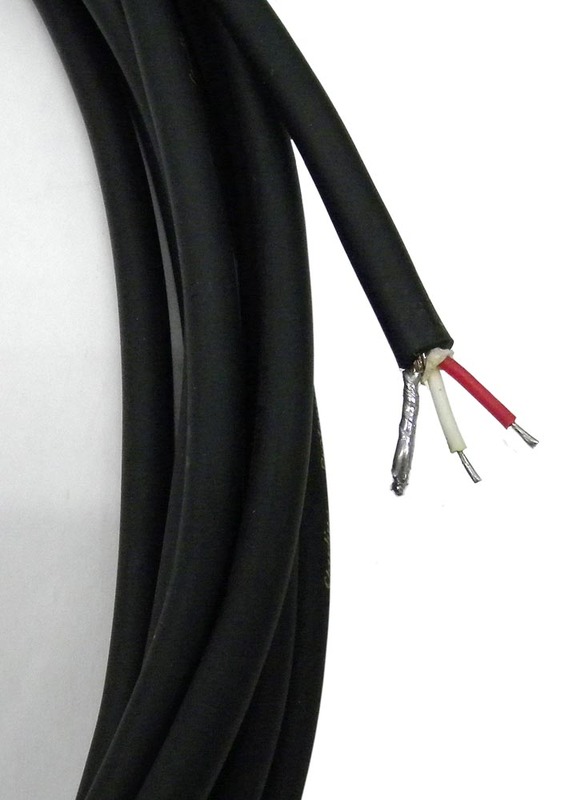 The BB-SLMN cables are precut, tinned bulk mic cable in various lengths. 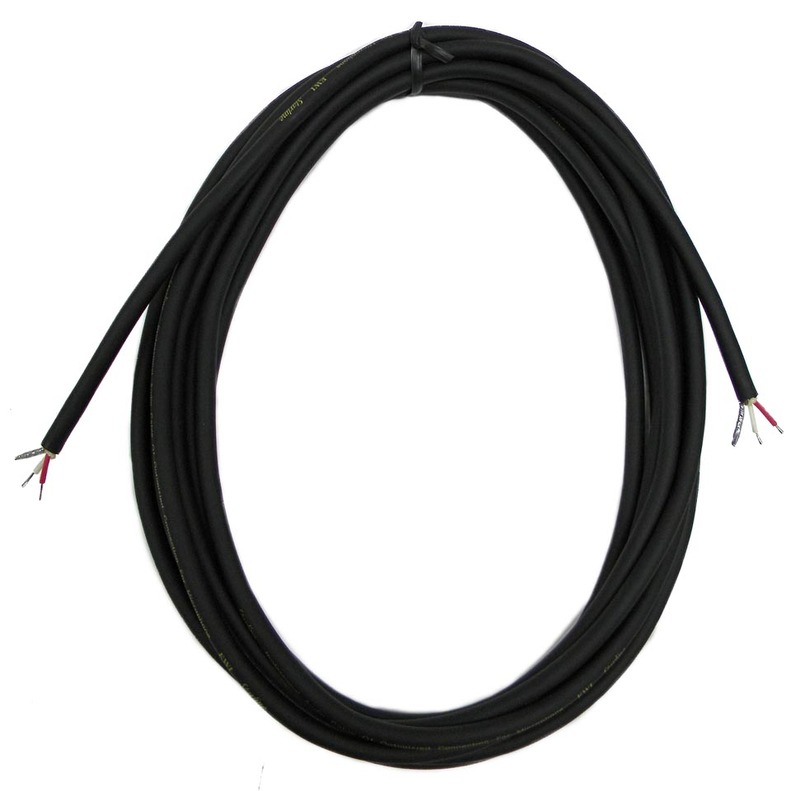 They are constructed with the EWI Starline tm cable, which is two strands of 24 ga. 99.98% high copper purity main conductors plus 95% coverage braided shield. Available to stock on hand and in limited quantities, these are ready for you to solder on cord ends. BB-SLMN-1: 1 ft, 0.1 lbs. BB-SLMN-1.5: 1.5 ft, 0.1 lbs. BB-SLMN-3: 3 ft, 0.12 lbs. BB-SLMN-15: 15 ft, 0.55 lbs. BB-SLMN-30: 30 ft, 1.1 lbs.